The best rental homes can disappear in a flash in the capital. Here’s how to get to the front of the tenant queue. 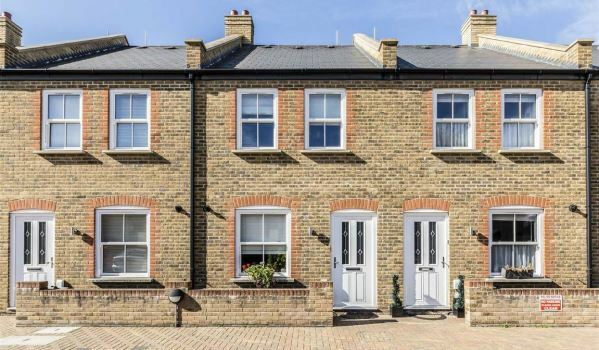 A typical deposit required on a London rental property is 6 weeks’ rent, although from June 1 this year when the Tenant Fees Bill comes into effect, this will be capped at 5 weeks for the vast majority of homes. Either way, it's a lot of money to raise given the average cost of London rent is currently almost £1,250 a month. You’ll also need to set aside between £300 and £400 to pay for tenant’s fees, if you plan to rent before June this year. After that date, fees to tenants will be banned. Money talks so, before you start, make sure you have this cash in the bank ready to go. If you are renting your current home, dig out the contract and check what it says about ending the tenancy. If you’ve been at the property for less than 12 months and there is no break clause, it may be too early to leave. Even if you are out of contract, you’ll probably have to give a full month’s notice. Make sure you know where you stand so you can avoid costly surprises further down the road. As a prospective renter, you’re going to need some documentation that confirms you are who you say you are – so locate some original photo ID such as a passport, birth certificate or driving licence. You’ll also need your passport to prove to the landlord or lettings agent that you have a legal Right to Rent in the UK. While you’re at it, dig out a utility bill and bank statement (dated in the last three months) as well as a letter from your employer confirming your job role and salary. Get this essential paperwork together now rather than waiting until you are asked for it. Letting agents and landlords not only want to ensure that you can afford the rent – using a yardstick of around a third of your annual income – but that you will be reliable in paying it. To do this they will run a credit check on you – and the best way to know what they will find is to run it yourself first. Your credit score is created from information held within your credit report, which you can access cheaply via a credit-reference agency, such as Equifax or Experian. If you find you have a poor credit rating, there are some immediate measures you can take to start improving it. For example, getting on the electoral roll, correcting any errors via a Notice of Correction and closing down any unused accounts. To manage expectations and avoid delays on references, warn your employer to expect a call from the letting agent – your current landlord too if you have provided those details as a reference. 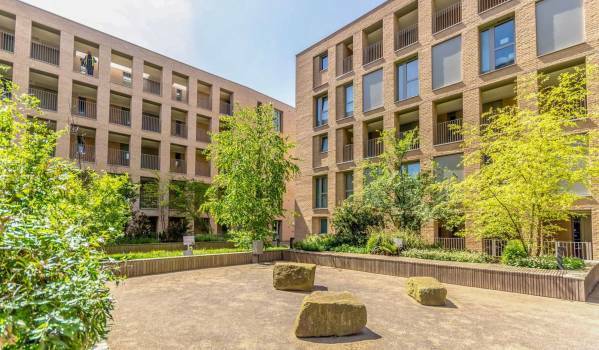 According to a recent Zoopla study, many renters spent every minute of their downtime – such as lunch breaks and their journey to work – as well as time during the working day, looking for rental property. That’s because properties for rent in London rotate fast, so don’t take your eye off the ball. Downloading the Zoopla app on your phone and setting up alerts will make the process much easier. Many prospective renters in London are forced to organise rental property viewings after work at, say, 6pm. So beat them to it by taking a couple of days off work and visiting properties during the day. If you like what you see and you’ve viewed enough to know, don’t be scared to put in an offer there and then. You may be required to pay a holding deposit of around one week's rent, but this will be refunded if you go ahead and sign contracts. If the property is not right, use the opportunity to forge a relationship with the letting agent. They may keep you front of mind if a suitable property comes up for rent before they’ve even advertised it.